A new planner from Kathy’s Scraps using my collab with Heartstrings Scrap Arts Cool by the Pool Collection at all my stores! « Cool by the Pool is 30% Off! I have fixed it! Thank you! The link isn’t working for me either. I have fixed it, thank you! 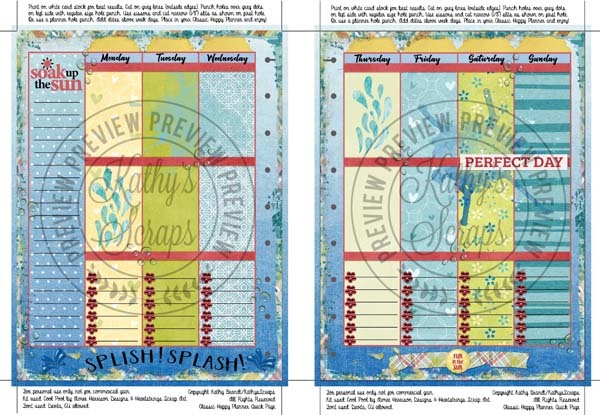 Hi Aimee–Have tried for a couple of days to download Kathy’s newest planner pages but the link is still now working. Carlyn, can you try again? I have fixed it. Thank you!